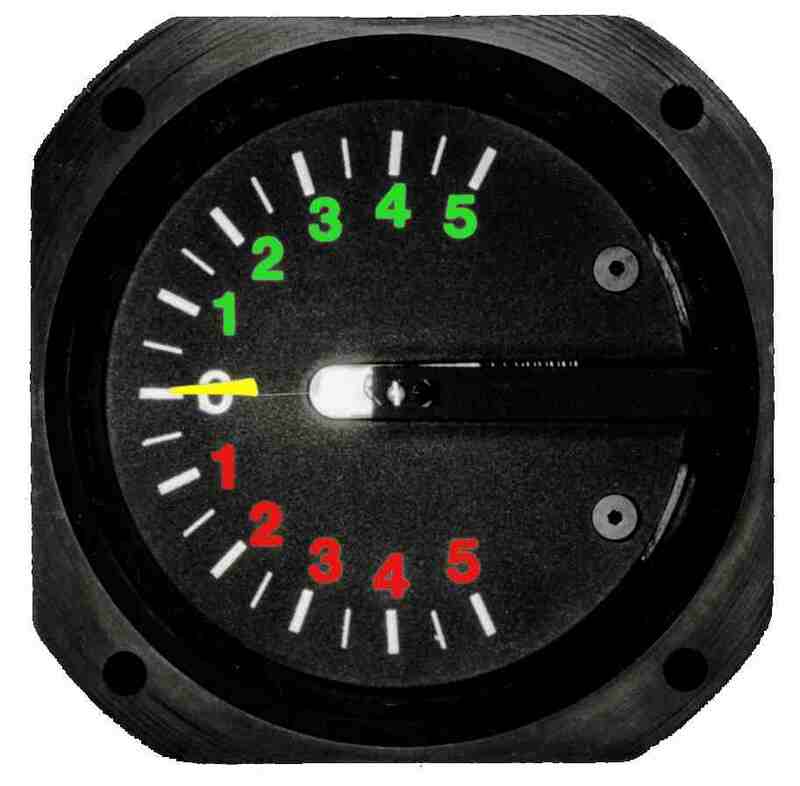 The Model CVA Variometer like its cousin the CV has a 1.0 second response time with the addition of the unique averager. 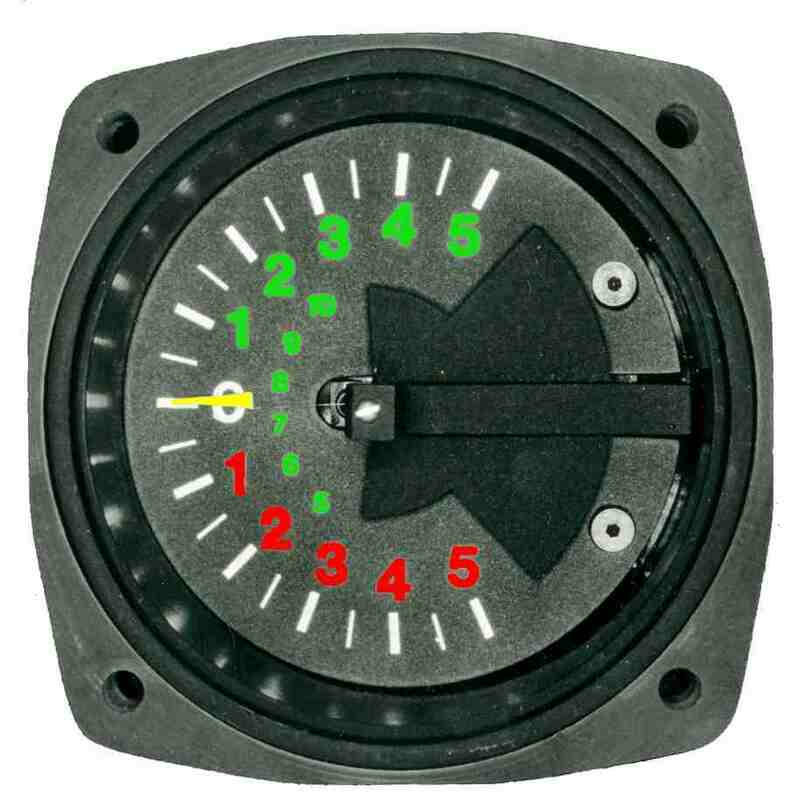 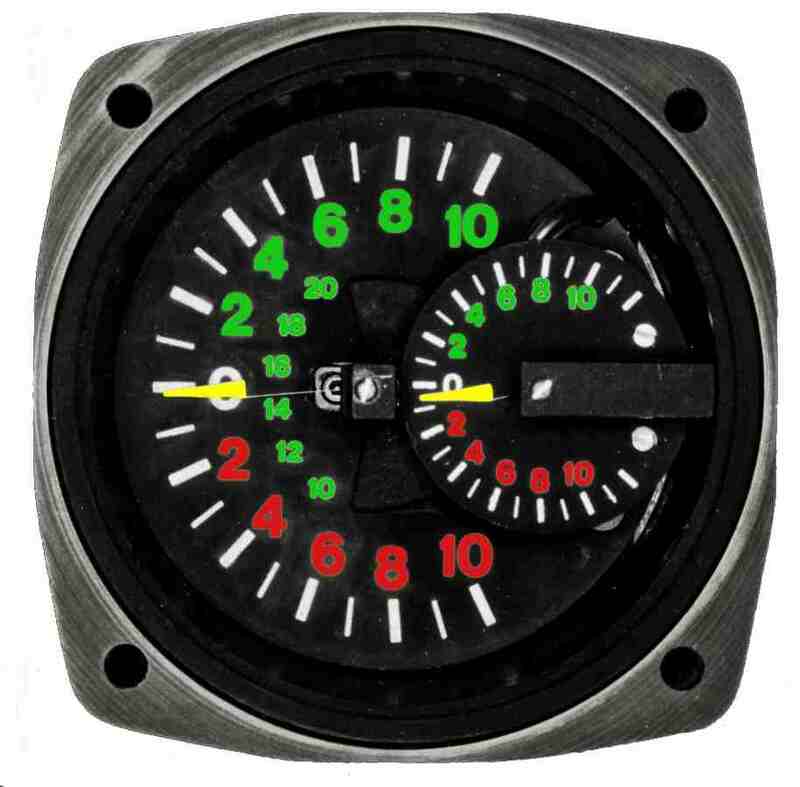 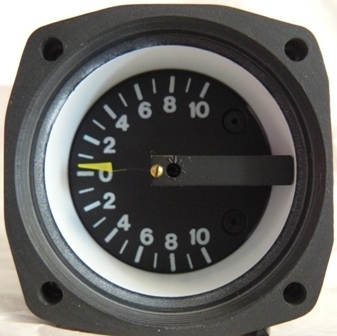 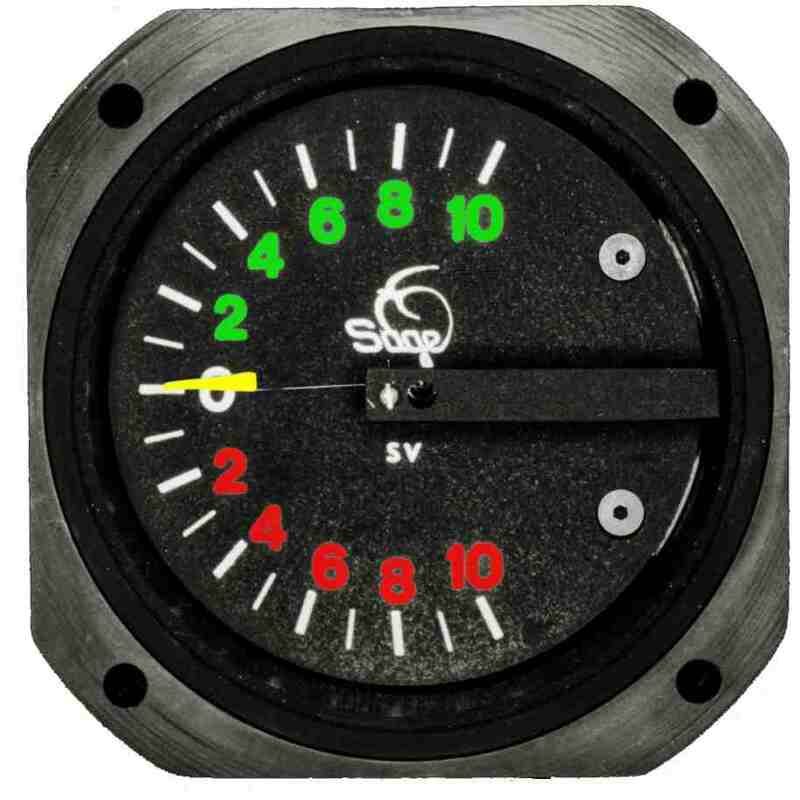 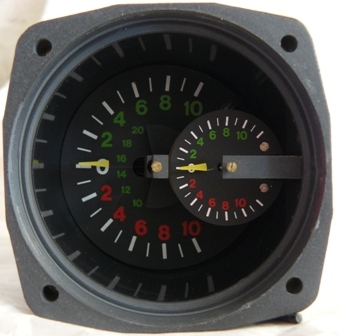 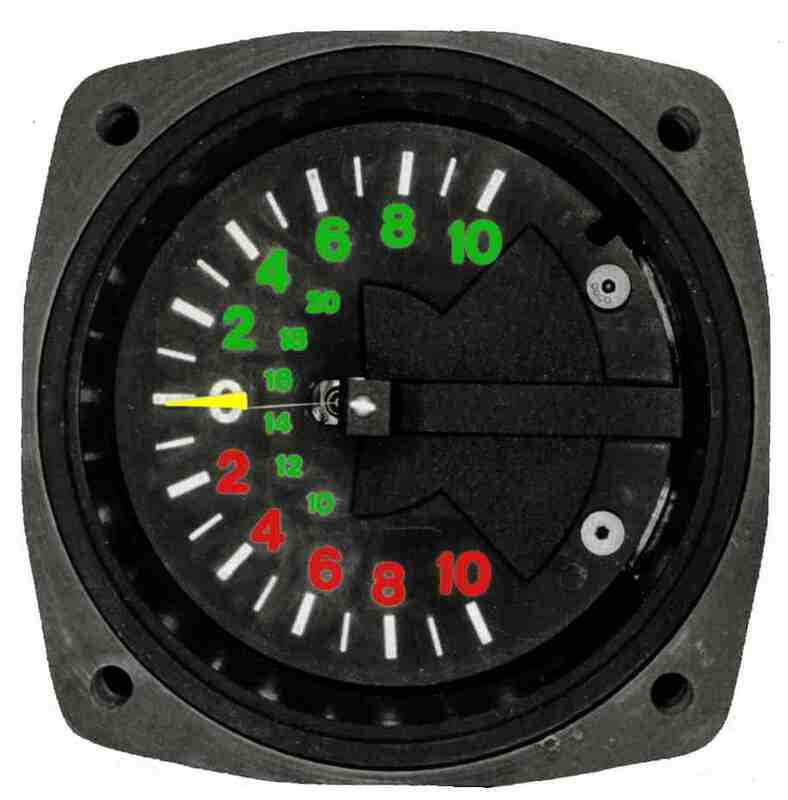 This variometer provides at a glance, all the information a competition pilot needs. 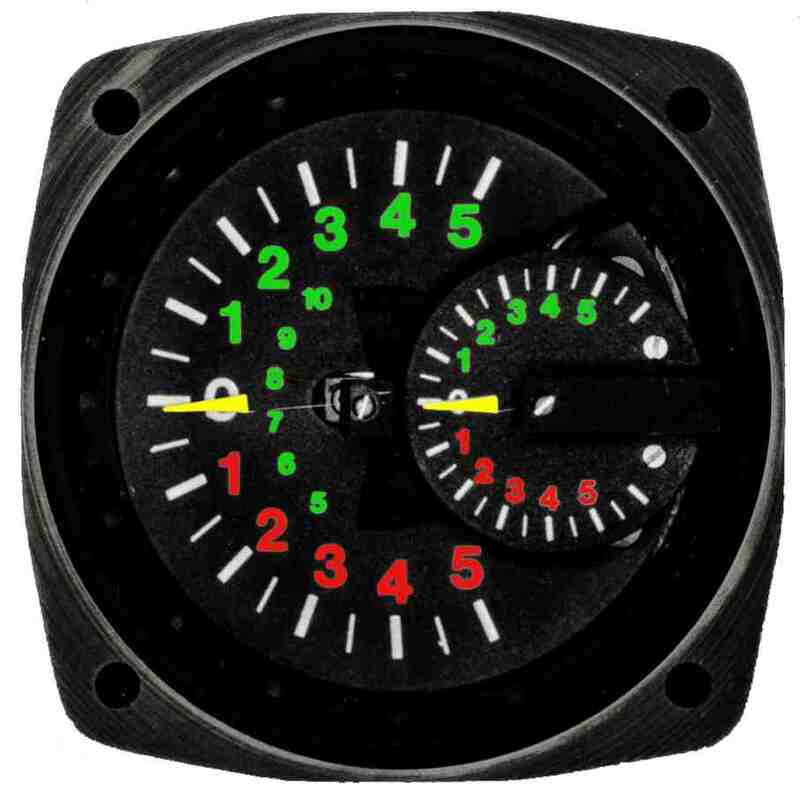 With just a glance, the pilot can see his current climb rate and his climb rate during his last circle all in one instrument. 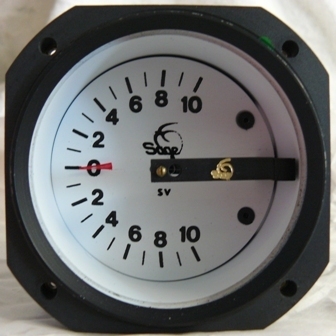 The model SV Variometer combines rugged construction and 1.8 second speed to form one of the fastest variometers in the world.